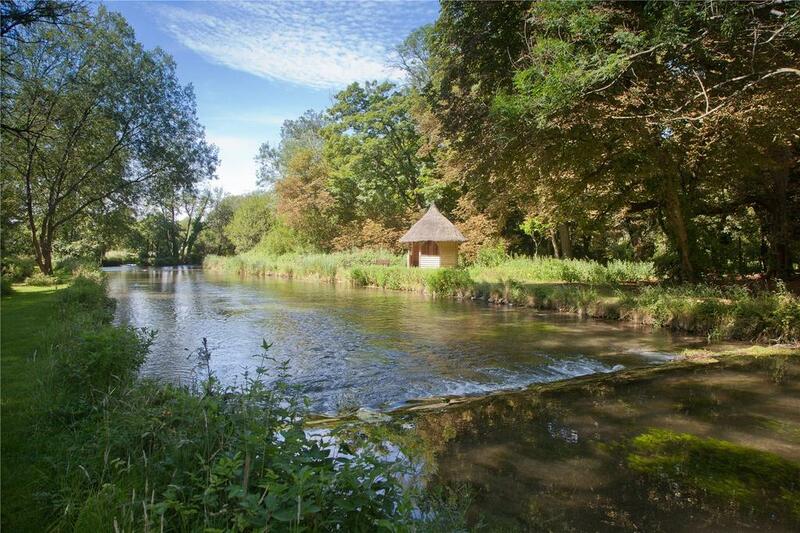 The Grade II*-listed Longparish house and estate in the North Wessex Downs AONB has more than 6,700ft of double-bank fishing on the legendary River Test. ‘There’s been nothing like this on the market since it was last sold in 2008’, says Alex Lawson of Savills (020–7409 8882) of Hampshire’s glorious, 177-acre Longparish estate on the banks of the legendary River Test, Britain’s most famous chalk stream, in the North Wessex Downs AONB. 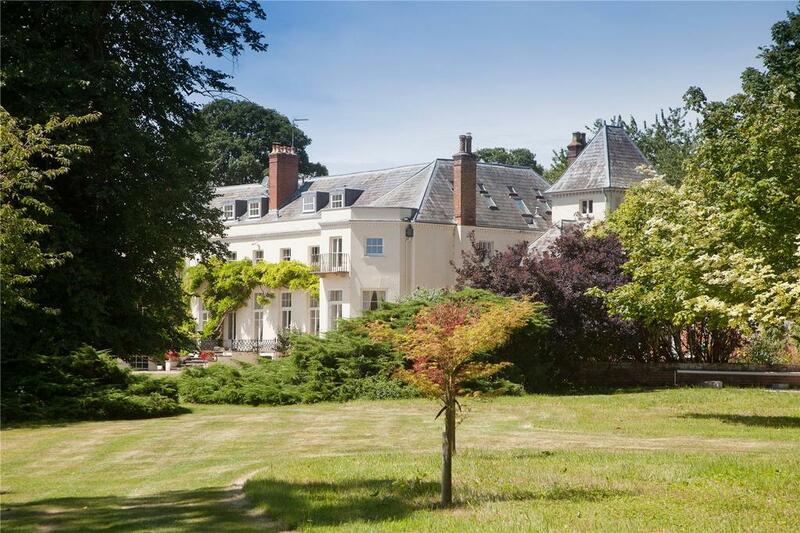 He quotes a guide price of ‘in excess of £15 million’ for the historic estate with its elegant, Grade II*-listed main house, five miles from Andover, four miles from Whitchurch and an hour by rail from London Waterloo. In the late 18th and 19th centuries, Longparish House, which, according to its listing, dates from the ‘late 17th or early 18th century, with alterations and additions of the late 19th century’, was owned by the Hawker family, whose best known member was Col Peter Hawker, born in 1786, who served under Wellington in the Peninsular War. His book Advice to Young Sportsmen, first published in 1814, is still the traditional bible of young people taking up shooting or fishing. In 1919, Maj-Gen Guy Payan Dawnay bought Longparish House, the sporting estate and the farms that went with it. The estate remained with the Dawnay family until 1989, except during the Second World War, when Longparish House was occupied by the Bank of England. Built in the style of a French château, the house has accommodation on three floors, including four fine reception rooms, a kitchen/breakfast room, five bedroom suites, four further bedrooms and a family bathroom. Although well maintained and structurally sound, it could do with ‘some cosmetic refurbishment’, the agents suggest. 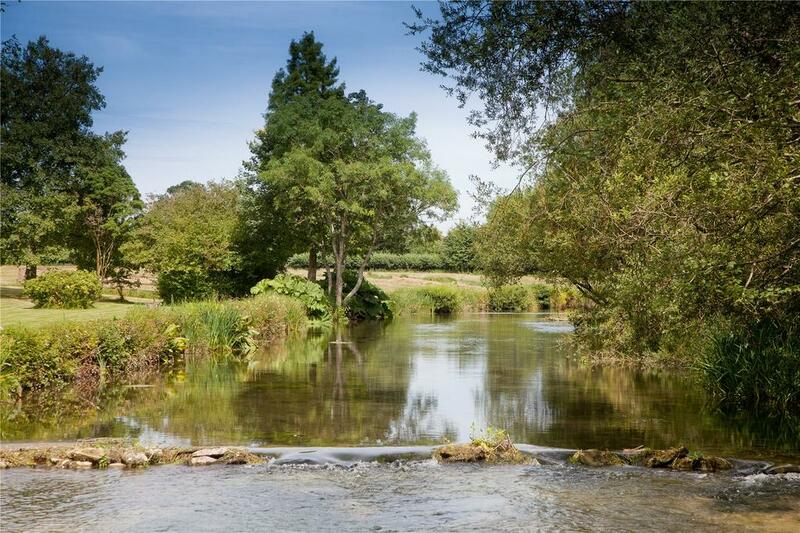 The sparkling River Test, which runs through the gardens and grounds, provides a wonderfully serene setting and some of the best chalk-stream fishing in the world, with 644m (2,113ft) of single bank and 2,067m (6,782ft) of double bank on the main stream of the Test, accessible directly from the lawn or the well-tended paths and bridges. Much improved sport in recent years can be attributed to the present owner’s ‘purist’ approach to estate and river management, which has seen the sporting environment transformed into something much more akin to wild fishing, Mr Lawson concludes. Longparish estate is on the market with Savills – see more details and pictures. Which river in Hampshire is the best to live on?